Fifty years ago, as a young man, Darrel Wise set out to make a goose decoy that was lightweight and realistic. Shell decoys weren’t even invented yet. Darrel came up with a better decoy out of necessity. They were kept as his secret weapon for over twenty years and then he decided to go public with them. Now they can be purchased under the name Real-Geese. They have been very popular for about twenty years, are used by many top professional outfitters and are available at most major sporting goods dealers nationwide. Darrel went on to become a top rated goose hunting outfitter in both the US and Canada. 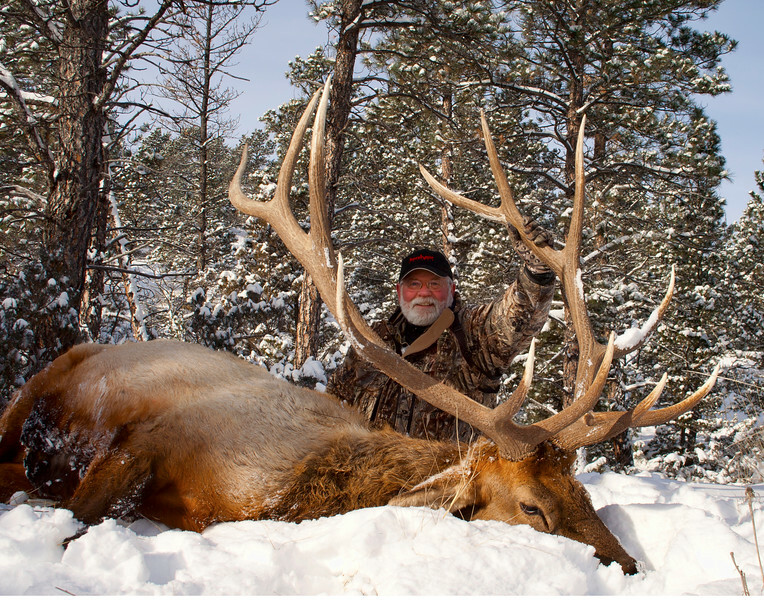 In 2007, after outfitting for 20 years, he sold his hunting lodge in Alberta and retired to his residence in Montana. It was then that he learned that he actually had excellent elk hunting within walking distance of his own backyard. He took up archery and soon fell in love with the sport but once again was disappointed in the availability of realistic animal targets to practice with. His thought process was closely associated to the original goose decoy project--the need for a better product. With his background in product design and manufacturing, the new and exciting Big Sky Real Archery Targets were born. It was completely natural to take this product to the folks at Licensed Specialty Products, (the manufacturers of Real-Geese) to handle the production and marketing throughout their existing dealer network. LSP’s experience building high quality products and nearly a twenty year friendship made for a perfect marriage! We think these new Big Sky Real Archery Targets may just be one of the greatest innovations for bowhunters since the compound bow! Enjoy!